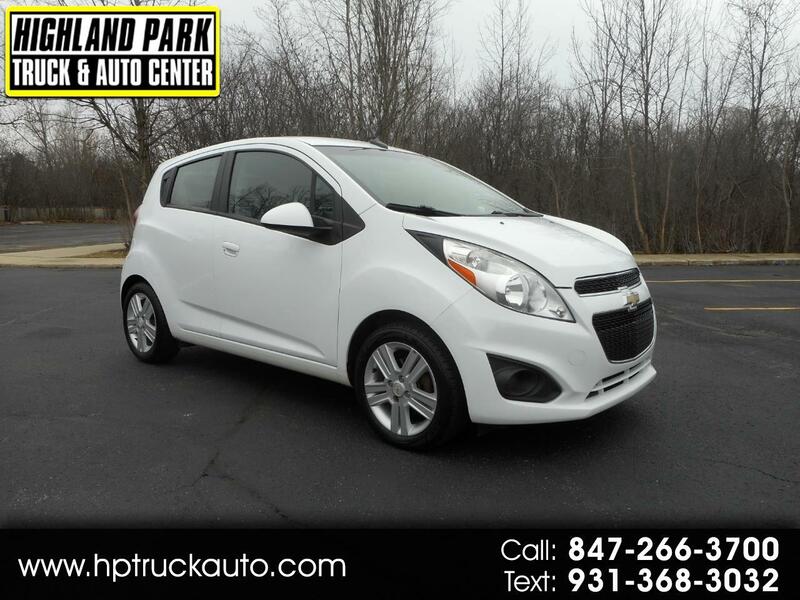 2013 CHEVY SPARK 1LT, NICE CLEAN 1 OWNER CAR WITH NO ACCIDENTS AND 34 SERVICE RECORDS! EQUIPPED WITH AUTOMATIC TRANSMISSION, POWER WINDOWS, POWER LOCKS, POWER MIRRORS, BLUETOOTH, AUXILARY USB, TILT STEERING WHEEL, CRUISE CONTROL, REMOTE KEYLESS ENTRY AND MORE. RUNS PERFECT!